FLINT, MI -- For the first time in 25 years the community was able to enjoy an ice rink re-opened to the public in downtown Flint....For those who didn't have their own ice skates but wanted to join in the festivities, the university had 120-150 pairs of skates on hand from Crystal Fieldhouse for people to use. FLINT, MI -- Crystal Fieldhouse is making sure that a lack of ice skates won't keep people away from the new University of Michigan-Flint skating rink when it opens Saturday, Jan. 2. 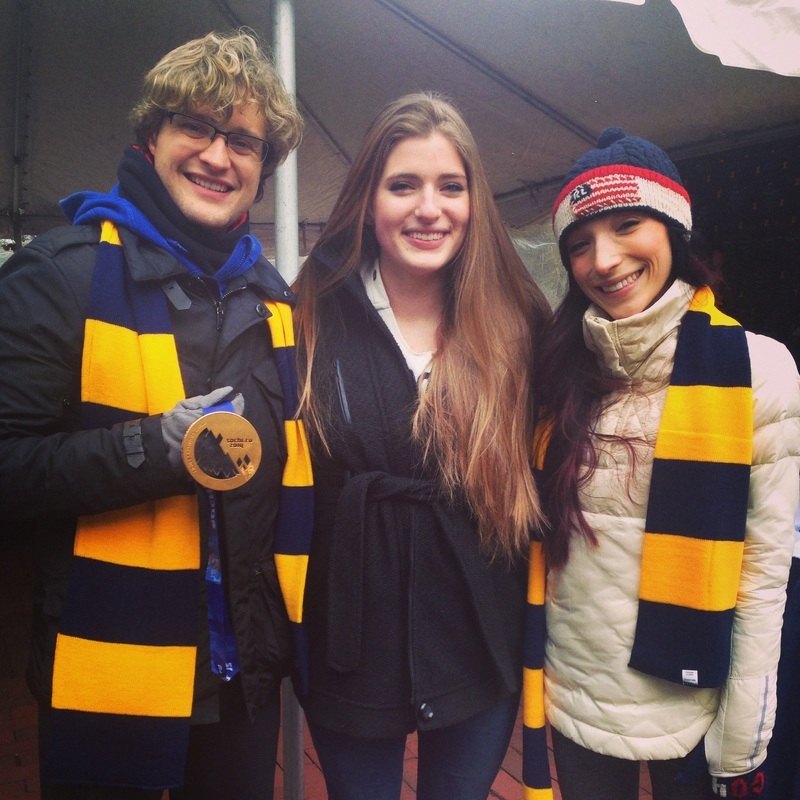 Heidi Haas met Charlie White & Meryl Davis at UofM Ann Arbor college where she attends. As you all know Charlie White & Meryl Davis made history in Sochi in 2014 by becoming the first American pair to win an ice dancing gold medal. UofM Flint vs UofM Ann Arbor HOCKEY today 12/5 @ 7:30pm and tomorrow 12/6 @ 7:30pm. 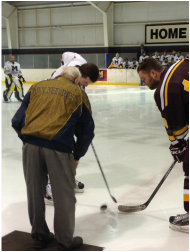 J.C. COKLEY DROPPING THE PUCK! University of Michigan Flint Thanks J.C. Cokley & the Cokley family for making a HOME for the U of M Flint Hockey Team. Owner J.C. Cokley with daughter Laura Angel cut the ribbon at the ribbon cutting ceremony with his family by his side. The City of Burton Mayor Paula Zelenko and DeAndra McCain from Flint and Genesee Chamber of Commerce both speaking before J.C. With special guests from UofM Flint Mens Hockey, Elite Skating Academy, Greater Flint Hockey Association, family, friends, and distinguish guests released balloons after the ribbon was cut and entered the building together. 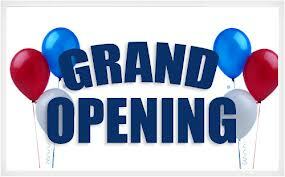 Grand Opening event started at 4pm. With two arenas at Crystal Fieldhouse they had activities on ice all day. Elite Skating Academy Ice Skating performance, UofM Flint Maize and Blue game, Greater Flint Hockey Association Sleds used for sled hockey in North arena. Open skate all day in the South Arena. Free Kids games with kids prizes, Free food, Free Raffles every 1/2 hour, prizes thanks to Flint Institute of Music, Elite Skating Academy, Wojo's flowers, and Crystal Fieldhouse raffled off 1 hour ice time, party room package, drop in hockey punch cards, Open skate punch cards, Crystal Fieldhouse special addition T-shirts. Special appearance from Sonic thanks to Flint Institute of Arts. Many people including the Crystal Fieldhouse employees and volunteers made the day special. 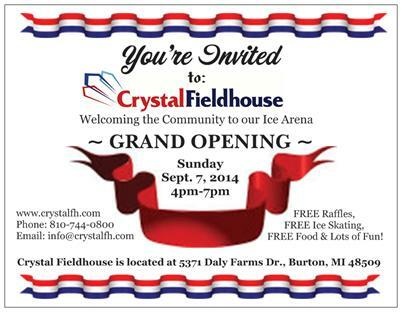 Crowds enjoyed the grand opening celebration of the Crystal Fieldhouse ice arena in Burton. FREE Ice Skating part of Crystal Fieldhouse Grand Opening event. The event is set for 4 p.m.-7 p.m. Sunday, Sept. 7 at the facility, 5371 Daly Farms Drive, and expected to include free ice skating, free raffles and free food for those in attendance. Open Skate - ALL DAY! Audio In﻿vite to Grand Opening - LISTEN! Opening Ceremony at CANUSA Hockey Games 2014. 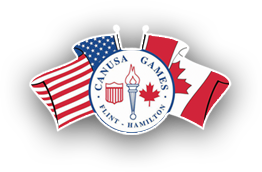 Thank you everyone involved in CANUSA Flint Hockey. 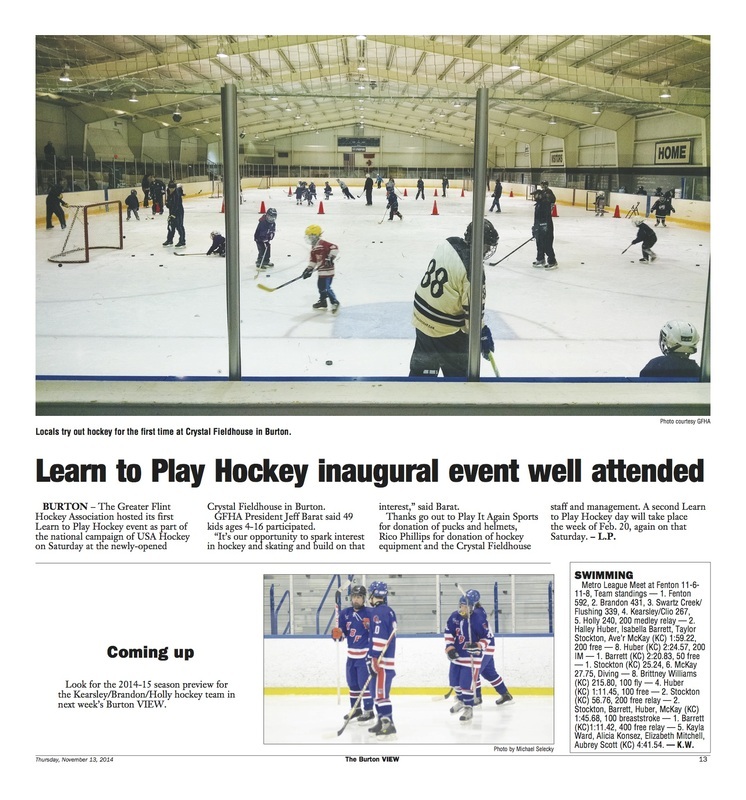 1st event at Crystal Fieldhouse was the try-outs on July 10, 2014 for the CANUSA Hockey games. 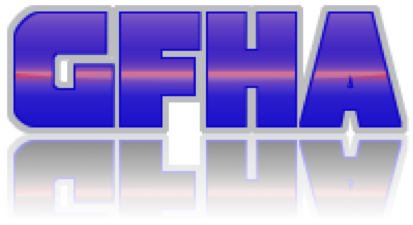 CrystalFieldhouse Welcomes Greater Flint Hockey Association (GFHA) Ice Raiders Hockey. 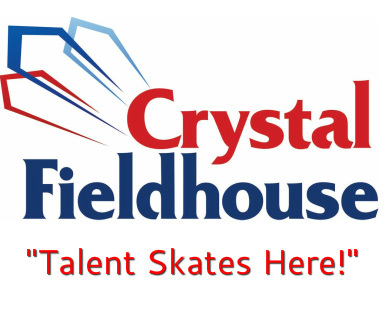 The Greater Flint Hockey Association has committed to skate out of the newly named Crystal Fieldhouse as their home arena in 2014. The Fieldhouse went through a complete makeover! Click here to view full size photos from the inside Crystal Fieldhouse. Crystal Fieldhouse Welcomes University of Michigan - Flint Hockey Team. The U of M Flint Hockey Team has committed to skate out of the newly named Crystal Fieldhouse as their home arena in 2014. How much water does it take to create Genesee County's newest ice rink? 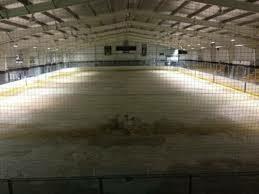 Jul 2, 2014 ... To make ice, workers at the new Crystal Fieldhouse in Burton started with sand. At temperatures below the freezing point, they began spraying down thousands of gallons of water into the new Olympic-sized ice rink in Burton Tuesday, July 1, in preparation for painting the ice, placing down the red and blue lines, goal marks and putting the finishing touches on logos... SEE VIDEO of John Kraft laying down a line at the goal crease on a new sheet of ice Wednesday, July 2, 2014 at Crystal Fieldhouse in Burton. University of Michigan-Flint hockey to hold all home games at Burton .. Greater Flint Hockey Associatoin Ice Raiders Hockey reported "Our New Home is Taking Shape"..
"Our New Home Is Taking Shape" reported The Great Flint Hockey Association Ice Raiders Hockey, they go onto say on their website www.gfhahockey.com. 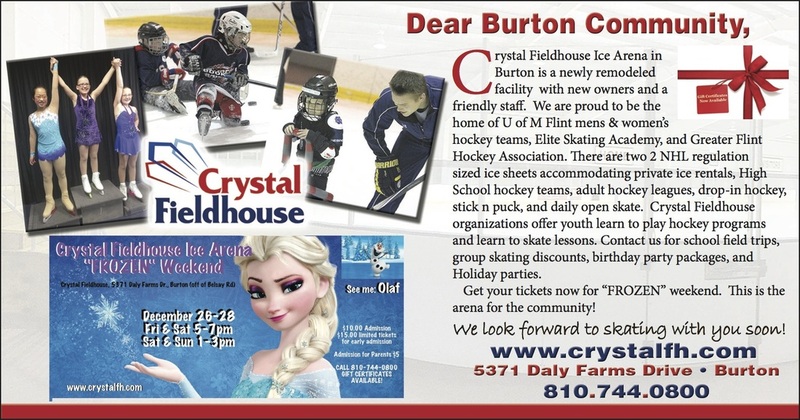 "With an anticipated opening sometime in July, work inside the newly named Crystal Fieldhouse ice arena complex on Daly Farms Dr. in Burton, MI. is moving forward. The plumbing work has been completed and the chillers are up and running. The ice surfaces are not made yet but the sand base is being cooled so that work can start soon. The north rink will be the first to have ice. New lighting above the rink surfaces are in the plans along with parking lot improvements. The snack bar area is getting a complete makeover as is the women's restroom inside the main lobby. The arena is getting a thorough cleaning and a new paint scheme (red, white, and blue). The CANUSA participants will be the first to use the facility, with our association moving in at around the same time. View full size, photos from inside Crystal Fieldhouse Ice Arena as we take Shape. Thank you and Welcome Great Flint Hockey Association Ice Raiders Hockey. 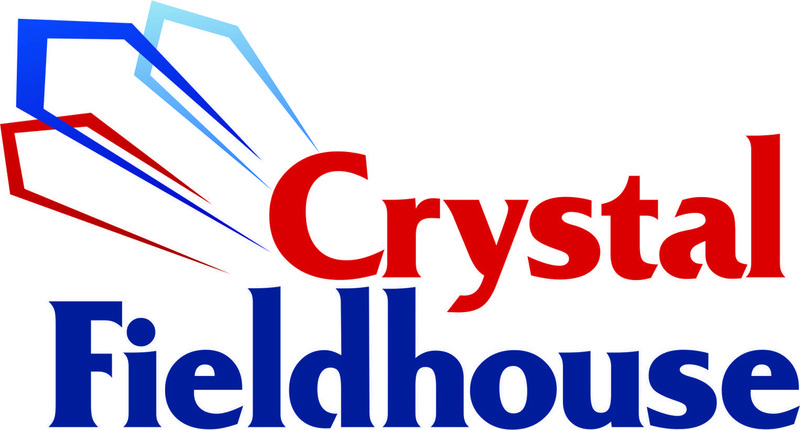 Crystal Fieldhouse NOW on facebook! Crystal Fieldhouse's facebook page is filled with pictures of building rennovations. Powers Catholic students help name new Ice Arena..
Ice Mountain Arena is NOW Crystal Fieldhouse. About the name Crystal Fieldhouse: a contest was run with Powers Catholic High School students, by owner James Cokley, to name the arena. The winner(s) received a $150 gift card, as it was split with two students. Click here to visit Crystal Fieldhouse's facebook page and view building renovations. New Owners of Ice Mountain Arena Complex are exploring business possiblities..
﻿Sep 25, 2013 ... Jim Cokley, owner of Genesee Ceramic Tile, confirmed the ... has purchased Ice Mountain Arena Complex in Burton ..﻿.